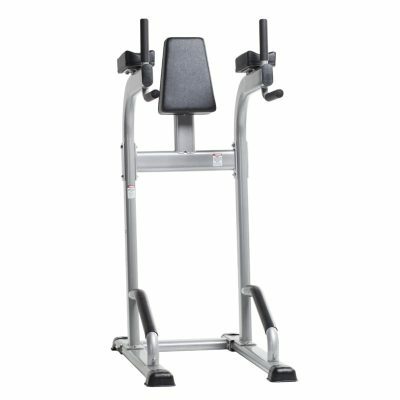 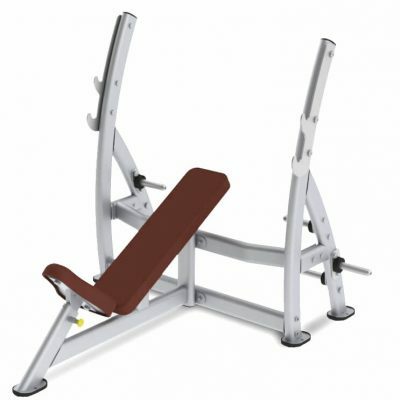 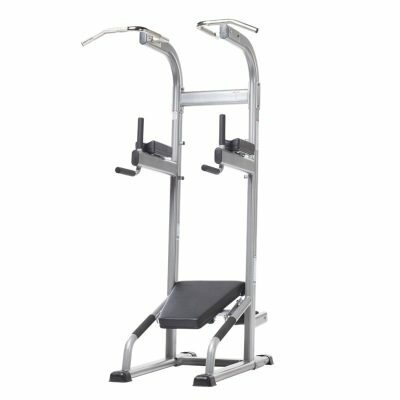 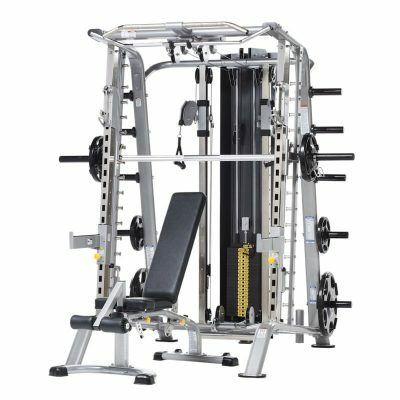 Fitness Gallery is proud to offer the world’s finest equipment, including free weight machines designed and manufactured by TuffStuff Fitness. 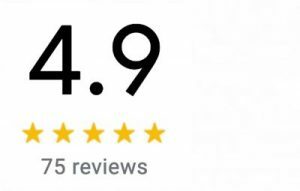 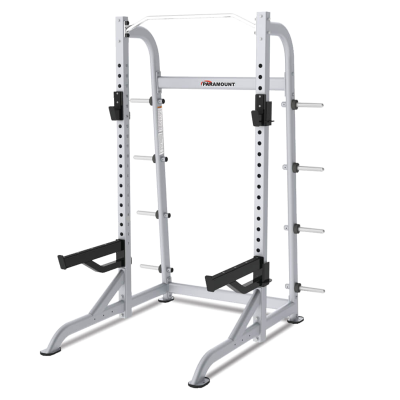 Since 1971, TuffStuff has crafted the highest quality equipment with a Home Lifetime Warranty to the original purchaser. 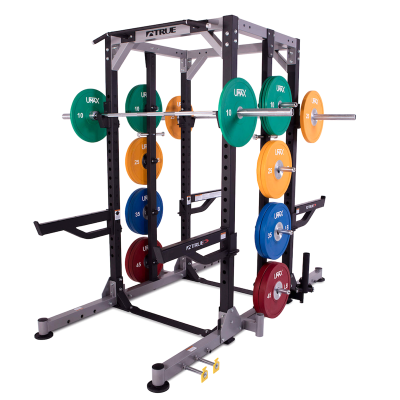 Each Fitness Gallery showroom includes a variety of free weight machines to suit all needs and room sizes. 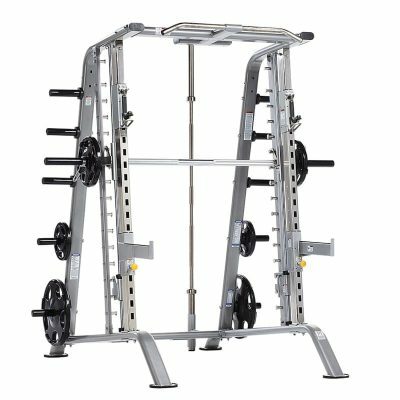 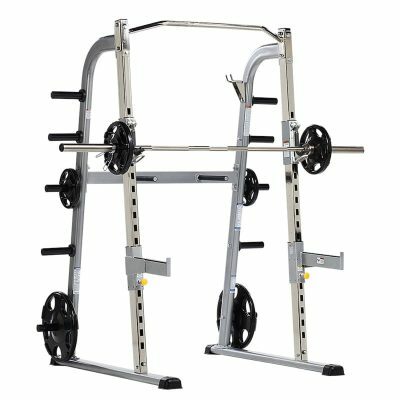 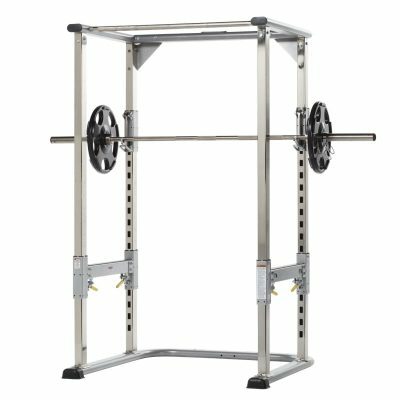 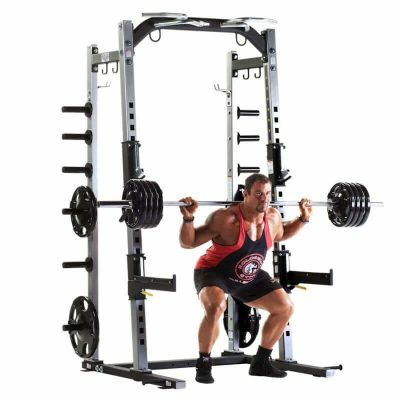 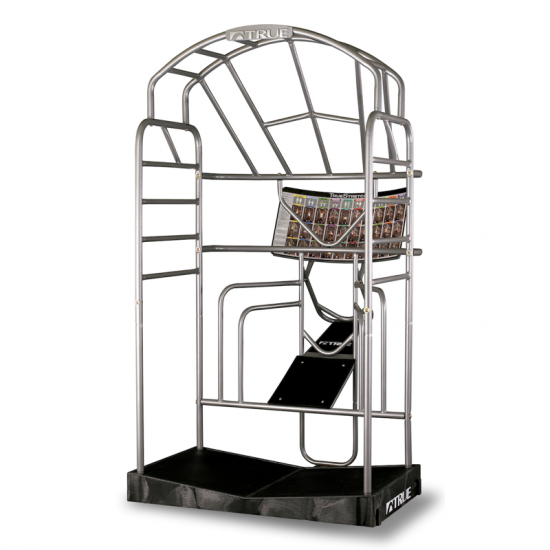 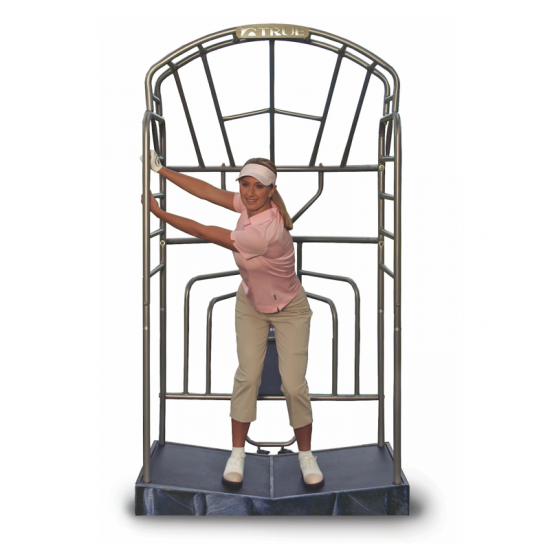 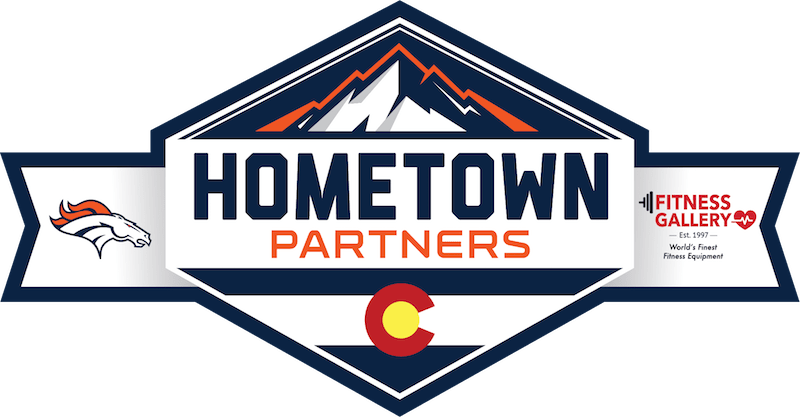 Shop Colorado’s largest selection of half racks / power cages, smith trainers, and plate loaded machines at Fitness Gallery.